"Drink me", it said. I'm certainly getting ordered around a lot today. Previous Previous post: "eat me", it commanded. I could do naught but to obey. 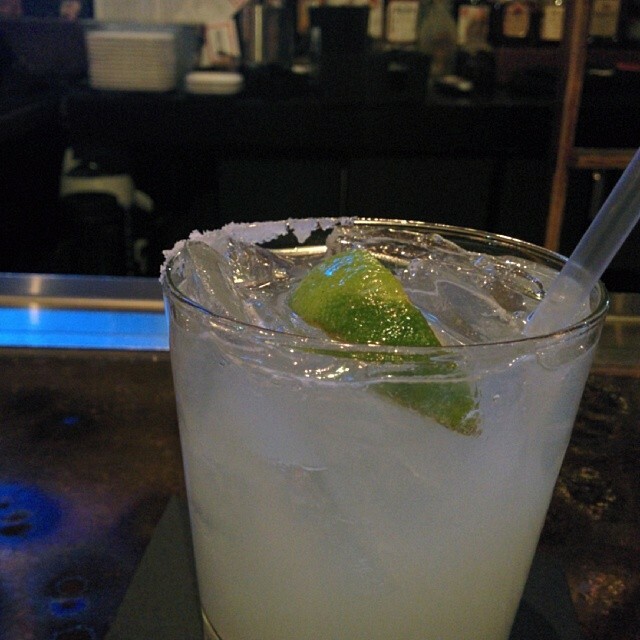 Next Next post: Alipus San Juan mezcal margarita. Smoking!